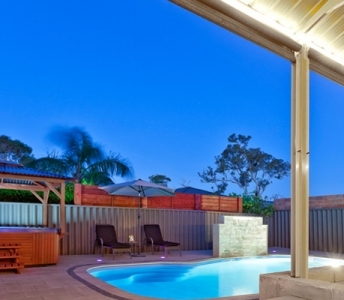 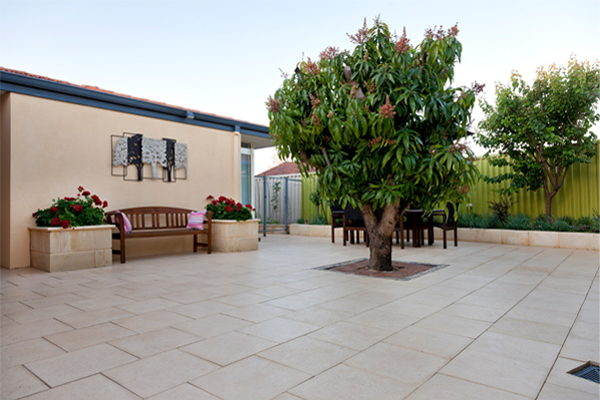 Alfresco and patio areas are arguably the outdoor spaces that define you and your lifestyle choices. 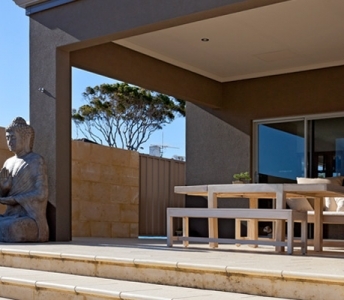 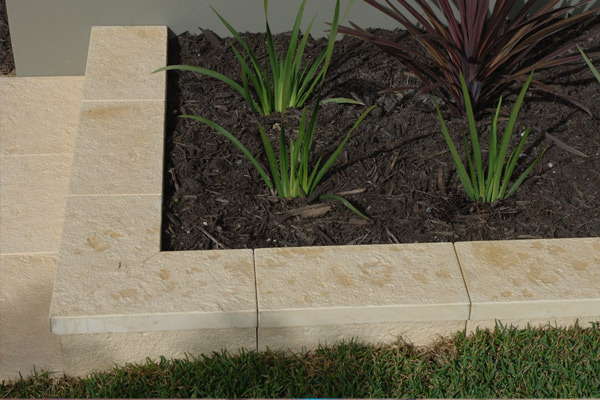 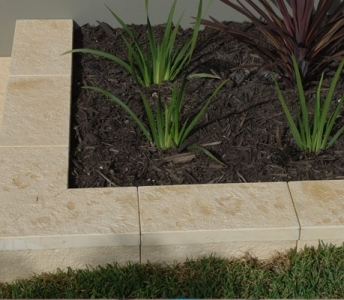 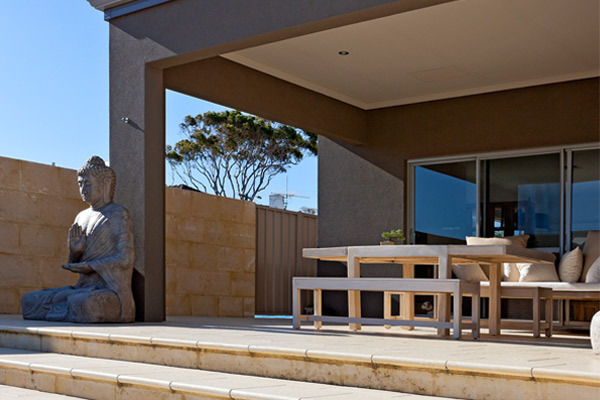 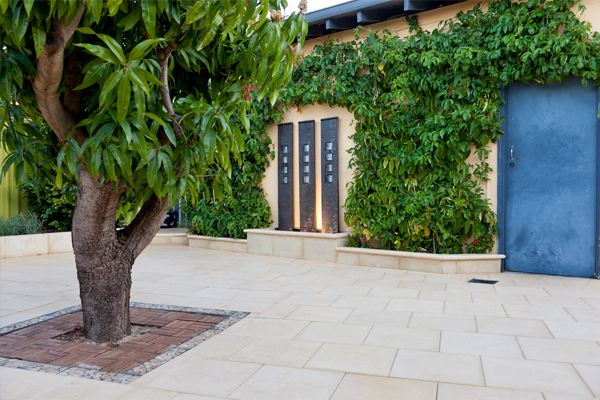 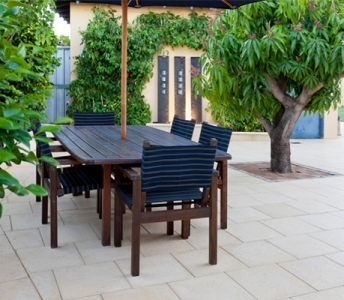 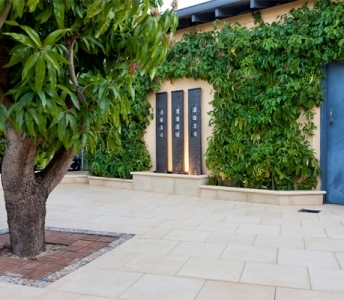 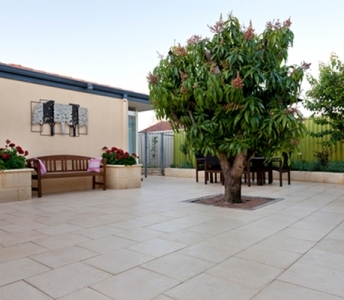 Our comprehensive limestone paver options and choice of twelve colours allow you to create a cost effective outdoor area that suits your lifestyle. 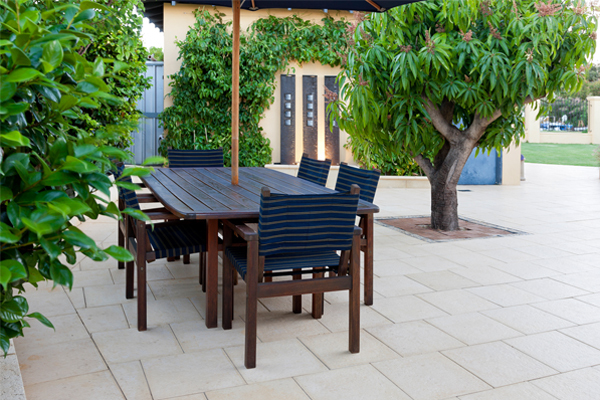 Easy to maintain and timeless in appearance, our limestone pavers enhance and add value to any backyard and keep it looking smart for years to come. 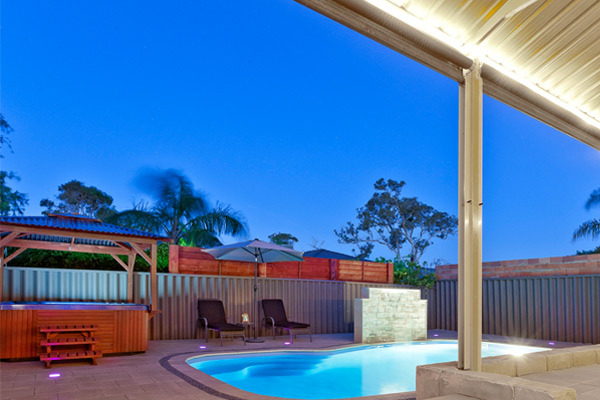 Our obligation free design service can assist with the choice of colour and paving style to best integrate your pool area with the alfresco and to help create a designer flow using pavers suitable for both areas.